All products are available via the trade only. 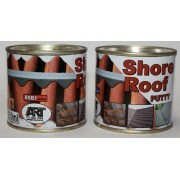 Please visit www.art-damp.co.za for more details SR19 - SH19 Shore Pond Blue, potable water tank repair. 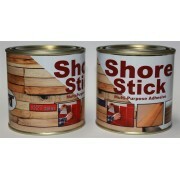 Epoxy, two component. 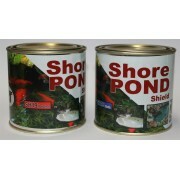 Suitable for fish ponds, if applied correctly. Mixing ratio 2 : 1 wash the coating with deter..